An American couple exploring Firenze! I can hardly believe we’ll be on a plane in 14 days starting the dream of a life time! It seems funny now that a few months ago I was so stressed out with trying to figure out not only the arrangements and logistics, but making sure they were perfect. I know, I know, it sounds a little maniacal (I get that from my sister) but hey, again, it’s the trip of a lifetime. So far. 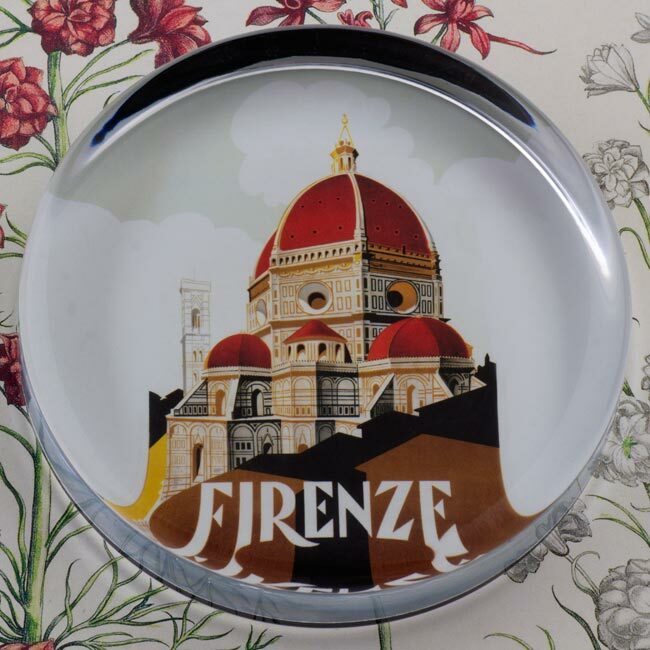 The good, no great news is once we found the perfect apartment and booked it, I started emailing questions, receiving answers and a wonderful bond was created with Apartments Florence. The person (not sure if I should use names) who I now consider part of the family lifted so many burdens I find I can actually breathe again. Pesky little details, questions on booking tours, things that we need in the apartment upon arrival – no problem. Done. “Normale”! I love this company. The pictures of the apartment are from their website http://www.apartmentsflorence.it and if you ever go there or need a recommendation on where to stay they are great and easy to work with. Here’s a great little aside: I am a big fan of House Hunter’s International. I love to learn about other countries, culture, real estate, etc. So imagine my joy when they did an episode in Florence! How cool. It was about a young woman from the South who went to Italy, met and fell in love with an Italian man and subsequently moved there. Sigh. So romantic. I happened to mention to my friend at A.F. that I was doing a blog on the trip and wanted to get permission to use their photos. She told me someone who worked there was a blogger as well and sent me her link. Yep! It was the woman from House Hunters International. So now we may get to meet a TV star if we play our cards right! Small world! Okay, so in the past week we have been a) trying not to panic, b) making lists, c) making lists of the lists, and d) trying to remember if we’ve forgotten to put anything on this lists. How do you make sure you have everything you could possibly need and yet travel light? I am a chronic over packer as it is. I can easily go away for 3 days and take 2 huge suitcases. Luckily I have decided that since this a not a driving trip and I may actually have to carry luggage, my goal is one small suitcase, a day pack, and one small purse. I’ll let you know how that works out for me! Another thing is preparing all the iGadgets and other electronics. Must have music for the flights, reading material, videos to watch. Once we land we will be videoing, taking pictures and recording everything for posterity. Okay, we’ll be recording it for us but we will share! So we’re making playlists, downloading ebooks, watching everyone else’s video’s (getting confused with conflicting information) and trying to squeeze in time to learn Italian from our language software. A couple of friends have even loaned us guide and phrase books. I would please ask that any of you who are travelers and have any tips, suggestions, or ideas for us overseas newbies, they would be absolutely appreciated! Don’t be shy!! I am actually looking forward to the flights. Right! Because I won’t be able to do anything except sit and relax! Okay, back to my lists!